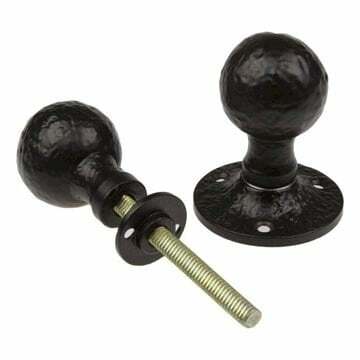 The Plain cranked door bolt. 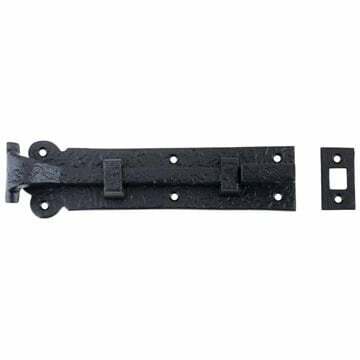 Size: 8" (200mm) x 48mm. 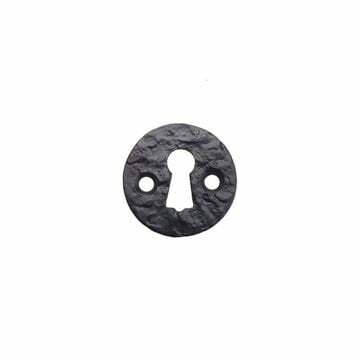 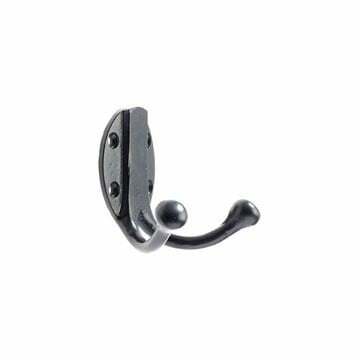 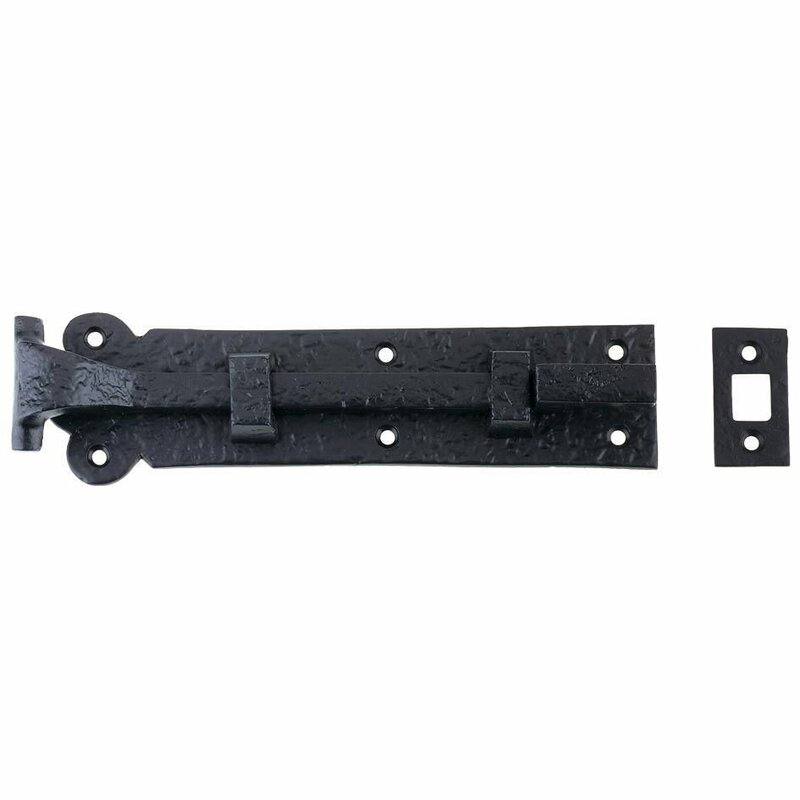 Double Robe Hook in black.